I tend to think she is being forced to make statements by North Korean officials. 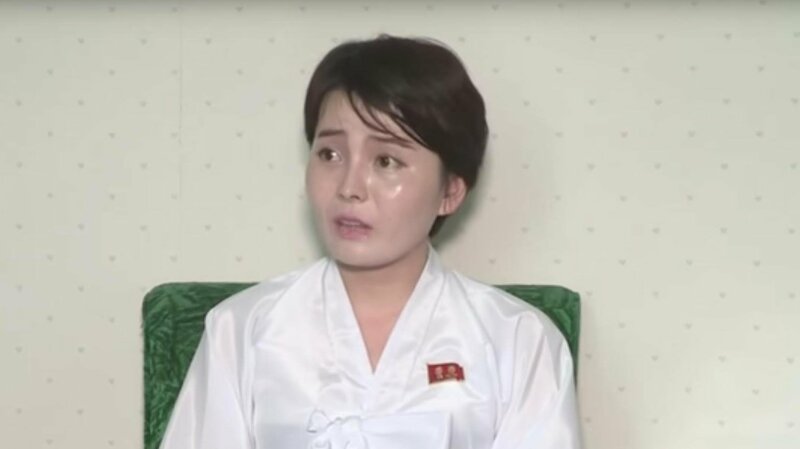 It's a sad situation in any case, but what I find most interesting is how many North Korean's manage to flee south, and the challenges they face after defecting. --Execution Time: 4/20/2019 5:18:36 AM - 4/20/2019 5:18:36 AM = 0.0781205 sec.